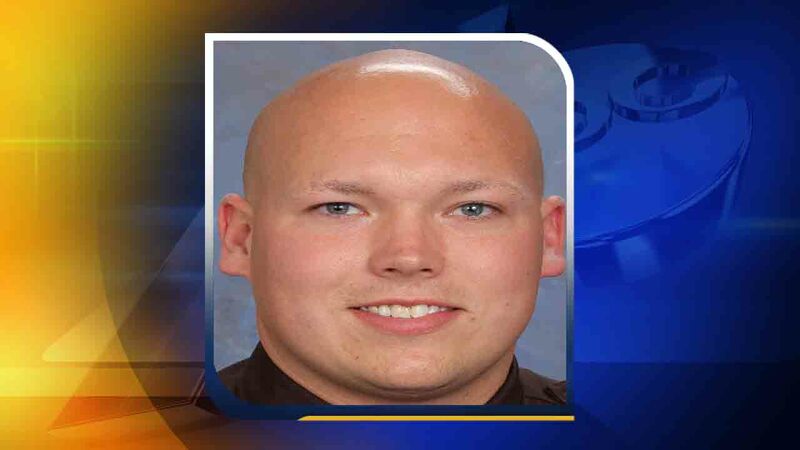 ORANGE COUNTY (WTVD) -- A former deputy with the Durham County Sheriff's Office has been arrested after he was allegedly caught driving under the influence. According to troopers with the North Carolina State Highway Patrol, 28-year-old Joshua Holland was arrested Monday for speeding in Orange County. Officials said Holland was driving erratically and going roughly 101 miles per hour in a 65 mile per hour zone. He was charged with DWI, speeding, reckless driving, and failure to maintain lane control. Records show the deputy was off-duty during the incident. As of Wednesday, Holland is no longer an employee of the Durham County Sheriff's Office. Editor's note: A previous version of this story incorrectly identified Holland as an employee of the Orange County Sheriff's Office, not the Durham Couty Sheriff's Office.